in New Hampshire’s mountain wilderness. 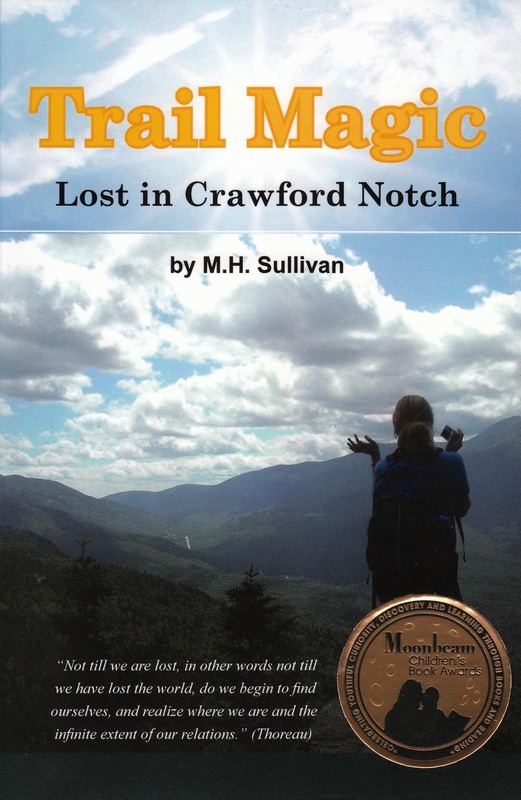 After losing his wife in the bombing of an American embassy in Africa, Alex Jackson moves his family to the New Hampshire mountains to run a campground in rugged Crawford Notch near the famous Appalachian Trail. He hopes that time and nature will heal them. Then tragedy strikes again when teenager Angie loses track of the little girl she is babysitting. Four-year old Melanie has wandered away and is lost in the surrounding wilderness. The success or failure of the search and rescue operations may determine more than the fate of the little girl; it threatens to destroy the fragile tranquility and hope the Jackson family has managed to rediscover. In a strange twist, indicative of the mystical “trail magic” she believes in, Angie finds an odd parallel to a similar missing child search conducted 65 years before–during the fall of 1941–in these same mountains.